Description: Despite having a steady suitor, whose proposal she rejects, Seo Ji Woo (Im Soo Jung) continues to be haunted by a whirlwind romance she had years ago in India. 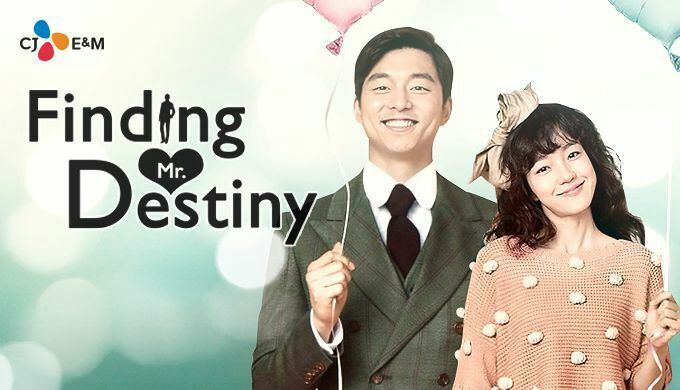 Concerned his daughter will end up a spinster, Colonel Seo forces Ji Woo to seek the services of an agency specialized in locating lost loves, which is run by Han Gi Joon (Gong Yoo), a goofy and idealistic romantic. But faced with Ji Woo’s crassness and cynicism, Gi Joon quickly discovers dealing with his client is far more difficult than tracking down her mysterious lost love.